According to SamMobile, Samsung is gearing up to launch a Galaxy S6 Plus device, simply being a larger Galaxy S6 Edge with a 5.4″ or 5.5″ display instead of the original 5.1″ display. In addition to a larger QHD Super AMOLED panel, the device is also reported to feature a Snapdragon 808 hexa-core processor; not the Exynos processor found in all models of the Galaxy S6 and S6 Edge. As for other specs, the S6 Plus is said to feature 32GB of onboard storage, and the same 16MP rear-facing camera as found in the S6 Edge. Right now, availability or pricing is unknown for the device. To go along with this news, SamMobile reports that the Galaxy Note 5 is on track to be announced during this year’s IFA. The Note 5 is reported to feature either a 2K or even 4K display, coupled with an S-Pen and Exynos 7422 octa-core processor. 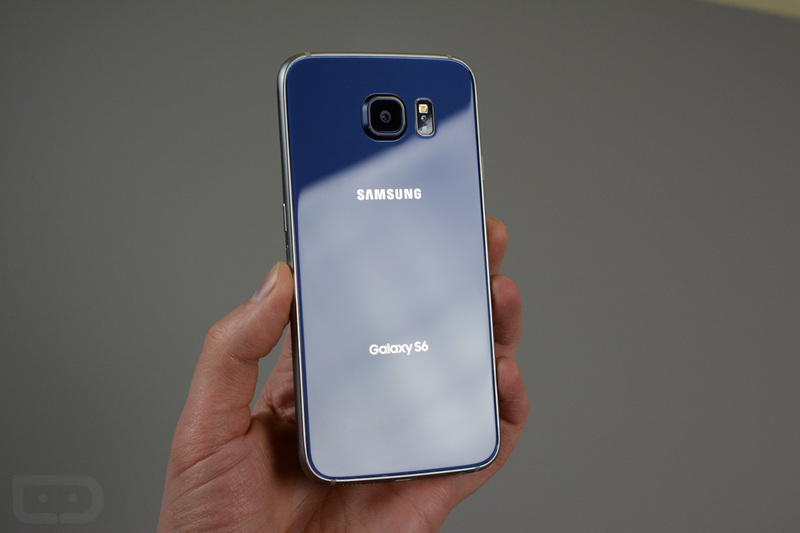 Would you be interested in a larger Galaxy S6 Edge with a 5.5″ display? Or maybe you are more interested in the Galaxy Note 5?